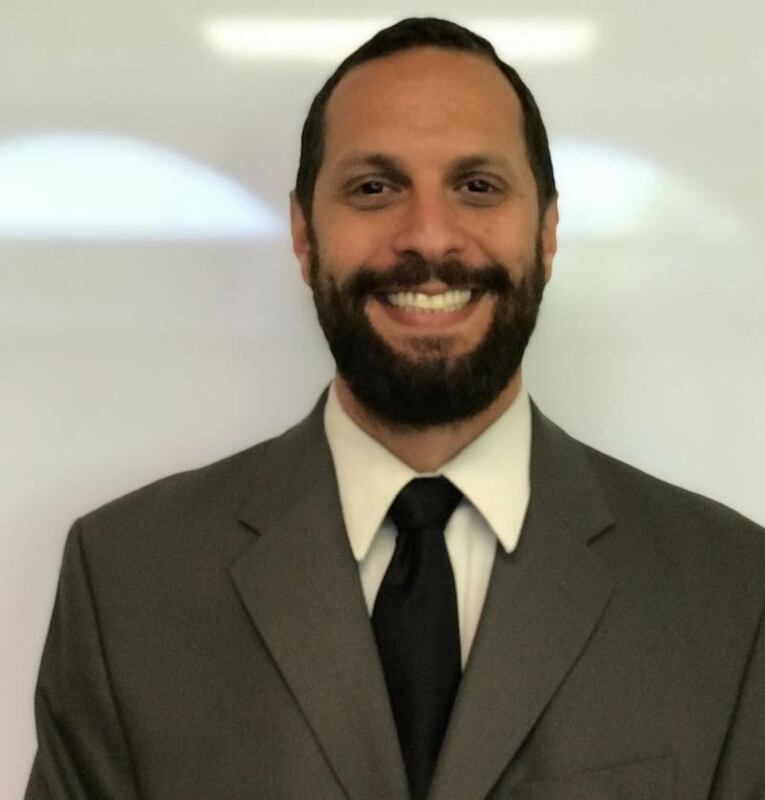 Attorney Eric D. Saleme is a native of West Virginia and a graduate of West Virginia University, where he studied philosophy and political science. Following his undergraduate course work he moved to South Carolina where he worked in the food and beverage and hospitality industries. He subsequently enrolled in law school at the Charleston School of Law where he took advantage of the opportunities it presented by studying abroad in Buenos Aires, Argentina one summer, doing multiple internships another, and accruing over 100 hours of pro bono help to the community, all while proceeding with his course work for graduation. After graduating law school and passing the bar exam Eric struck out a path for himself, striving to find a firm where he could reach a lot of people in need of help, and guide them through their legal matters. To accomplish his goal, he practiced in many different areas of the law, including criminal and DUI defense, immigration adjustments, real estate closings, contract and wage disputes, and personal injury litigation. Eric has also worked for a diversity of domestic and foreign clients utilizing his ability to reach the Latin-American community with his Spanish speaking fluency. It was with his past experiences and his future goals to help as many people as possible that he found himself at the Green Law Firm. As an associate of the firm Eric will diligently work to resolve your matter as beneficially and expediently as possible. Eric is husband to his beautiful wife Jenn, and a father of two.